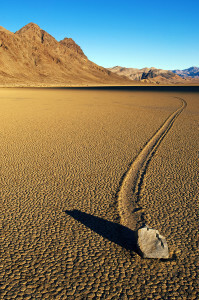 At the Racetrack Playa, a dried up lakebed in Death Valley, CA- the rocks move! They even leave trails. No one has seen them move. They don’t move very often- maybe once every several years. Some serve left and right and one named “Karen” even made a sharp right angle turn. Death Valley is an area of desert that is below sea level. Let’s say you wanted to walk from the bottom of the valley on flat (level) land all the way to the coast. To do this a tunnel would have to be made through the earth. That would be the only way you could stay level with the bottom of the valley. Once you got to the coast, you would be underwater- 282 feet underwater. 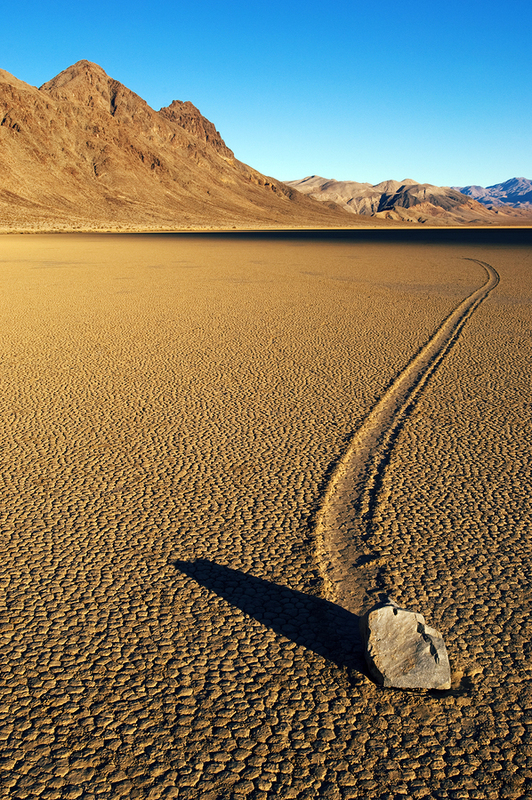 Death Valley is the eighth lowest dry land area in the world! It is also famous for being the hottest place in North America. Temperatures can reach over 100oF for many days in a row. The ground temperature is at least 40% greater than the air temperature. Rainfall has increased 50% in the last 30 years to approximately 2.5 inches per year…not a lot for an entire year. On average Massachusetts receives 45 inches of rain per year. One rainy day in Massachusetts could equal the total rainfall for one year in Death Valley. The shallow lake that forms at one end of the basin due to flash flooding? The wind? Can the wind blow fast enough to move a rock? How heavy are the rocks? 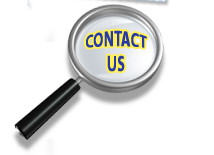 Temperatures reaching below freezing the during winter nights? The rain events that only deliver between 0.04 to 0.35 inches of rain? Search the web. Read the theories by scientists as to “why the rocks move”. Take a closer look at the weather data in that area. Study the geology of the lakebed. What is your explanation as to why the rocks move?